Security doesn’t need more tools. It needs new rules! 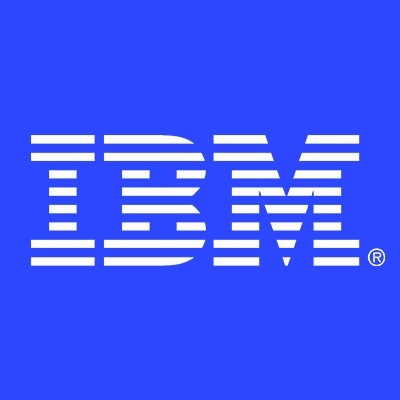 IBM Security has a multinational team, passionate about their work and are proud to be part of a leading firm in strategic advisory consulting, incident response, design and deploy services to cloud and managed security services. If you are looking to become a part of IBM’s ultimate experts in cyber security, then look no further and apply now! We are looking for individuals passionate about Security, with strong technical skills, along with a solid understanding of cyber security, its impact on the business, and its value in business risk management. As a Security Consultant, you will assist and enable securing customer systems in relation to their organization ecosystems by analysing and translating business requirements into control objectives and documenting security controls within customized policies. You will lead technical part in consultancy projects assigned related with security technologies and services (MSIEM, VMS, AV, Threat hunting, IAM, etc) and assume activities related with management, while ensuring the process is properly executed and requirements are met. Special focus on transformation/optimization, specially over strategy outsourcing contracts. This will require set up relationships with different kind of stakeholders (customer, IBMers, suppliers) and capacity to develop adequate process, services catalogs and team structures. Extensive track record in delivering large-scale, complex and multi-year security transformation programs / projects in various capacities. Establish strong client relationships in key accounts to help progress the Security Services portfolio. At least two years of experience developing similar role and minimum of 3-5 years of experience in Project management. Required Security background specially related with infrastructures and technologies. Recognized security certifications will be preferred. Have the capacity to lead teams to take care of service focused on security management, assuming project management activities. Bachelor’s in engineering or similar technical background. The successful candidate will employ key skills in leadership, project management, collaboration, communication, and organizational skills. You will develop the understanding of IBM's suite of compliance and security tools/processes as well as Agile methodologies. This position is located in Madrid (Spain). We approach flexible work with an open mind and, depending on the type of project and client requirements, we are willing to support flexible working options.